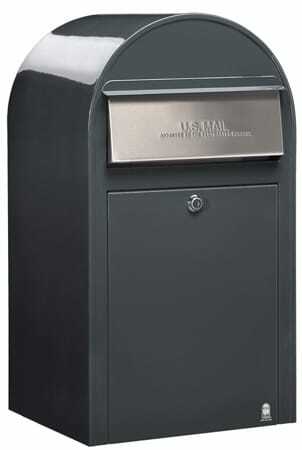 Terrific capacity as each mailbox measures 14″ High, 15.3″ Wide and 4.4″ Deep. 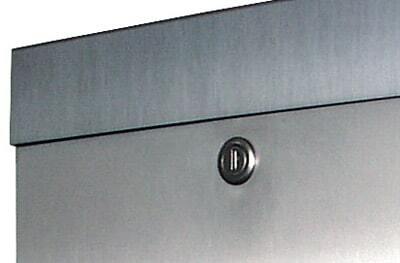 Hidden hinged mail access door at the top. 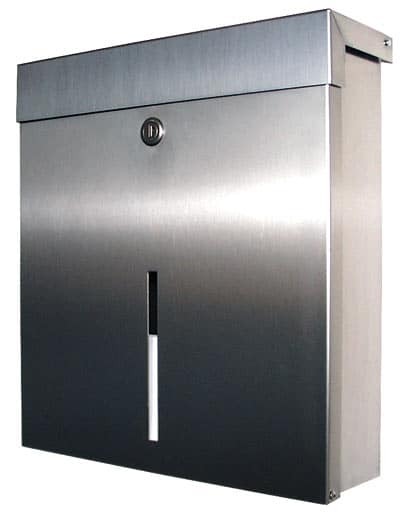 Secure lock mounted on the front of the wall mount mailbox for easy access. Front panel swings down for easy retrieval of mail. 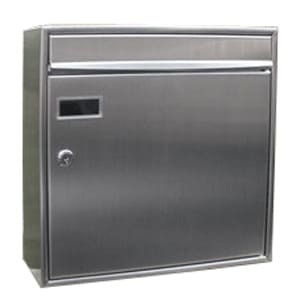 Locking Mailbox with clever viewing slot in door. 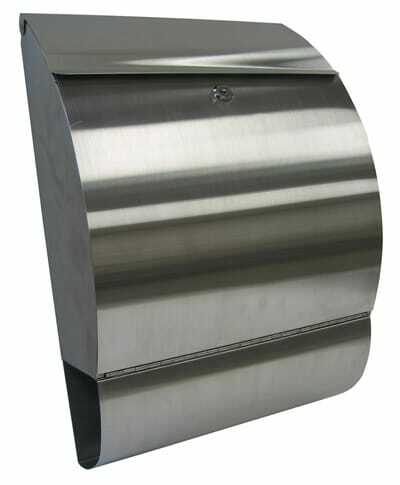 High quality materials used include 1 mm thick stainless steel and aluminum. 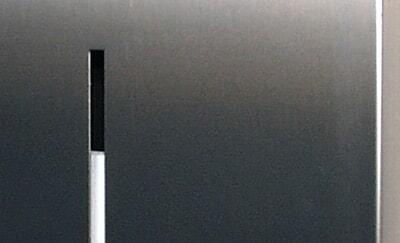 Mail-slot opening measurements 13″ Wide and 1.3″ Deep. 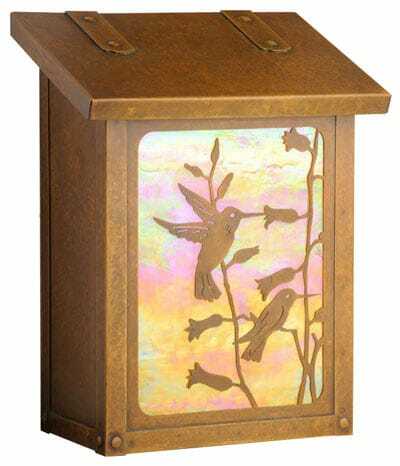 Interior mail holder to prevent mail from falling out when access door is open.